Starbucks UK is rolling out its 2014 Starbucks Youth Action program, aimed to inspire, empower and support young people from across the country, who want to contribute to their communities with fresh and bold projects. The company will support the most promising ideas by providing necessary training and managing skills to the teams behind them. The initiative targets young people aged between 16 and 24, who can develop and run projects for making their cities a better place to live. Each of the submitted projects is expected to benefit up to 60 members of the community (it depends on the funding the team or a person receives). The funding won’t be donated to the successful applicants directly. If successful, they will need to have an account at a supporting organization such as a Youth Club to get the funding for the further development. Starbucks will provide training on managing a budget, working with volunteers and project management to the teams that will be selected. 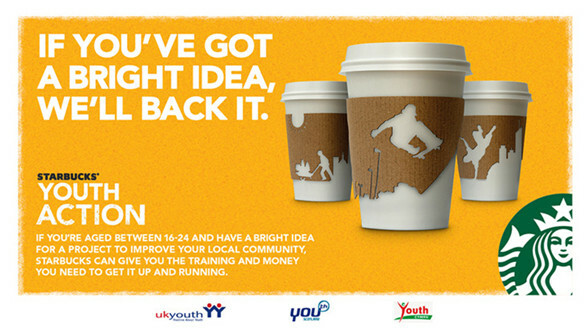 The submissions are accepted through March 17, and the successful applicants will be invited to attend a training day with Starbucks and UK Youth in April 2014. Starbucks has supported over 260 youth-led projects, ranging from boxing equipment in East London to bringing bee-hives to an inner-city park in Manchester, around the UK and Ireland. 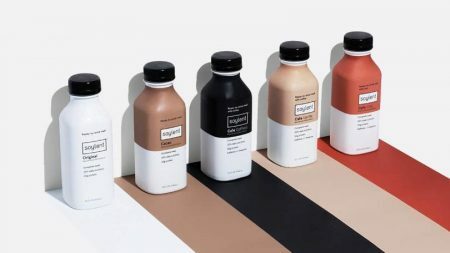 The coffee giant has also commissioned Edelman Berland to conduct a research to discover, who is the most inspirational figure for the UK youngsters. More than 1,000 young British respondents aged 16-24 rated 100 public figures from the fields of entertainment, culture, fashion, business and politics. Olympic champion heptathlete Jessica Ennis-Hill is No. 1 in the index, followed by Nelson Mandela, Martin Luther King Jr., Mahatma Gandhi, and Stephen Hawkings in the top-5 of the most inspirational people for the UK youngsters. The respondents ranked the personalities based on a variety of criteria, such as how hardworking and genuine they were, if they achieved results, made right decisions, had integrity and more. 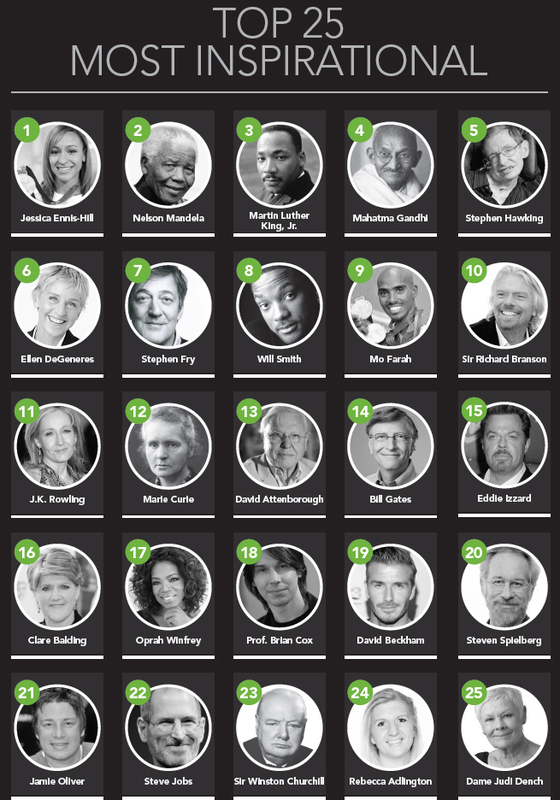 The infographics reveals that more than a third (37%) of 25 top role models are women. The most valued indicator of inspiration for them is being result-driven, while the most admired indicator of inspiration is “being articulate” (85 per cent value it). “Our future leaders see hard work, integrity and commitment as the most admirable characteristics in inspiring figures and it seems for millennials, actions speak louder than words. 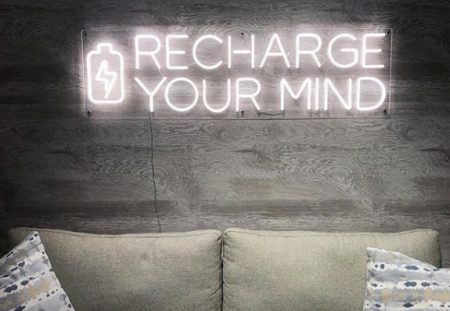 With half of our UK workforce aged under 25 years, we know this generation has a lot to offer,” commented Simon Redfern, director of corporate affairs for Starbucks UK. Posted in Marketing and tagged coffee and tea, social responsibility, Starbucks, UK, youth marketing. Bookmark the permalink.